Los Cabos, Mexico is a common destination for corporate retreats and celebrations. 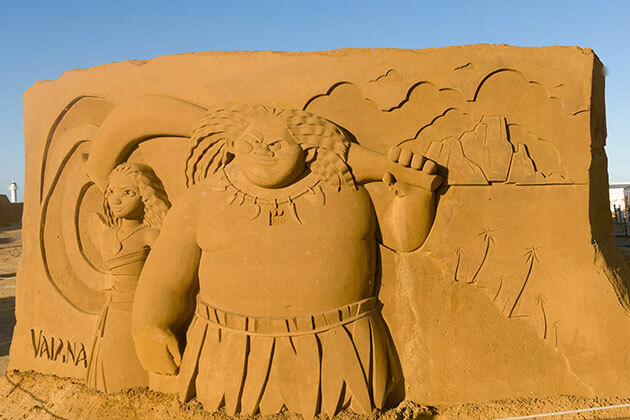 Why not take your game a step higher and make a real impact with an impressive, custom sand sculpture? Are you bring a large group to Los Cabos and are looking for something special? A sandcastle or sand sculpture could be the focal point in making your event one for guests to remember. We’ve done many corporate events at resorts and private villas in the Los Cabos area. We perform a consultation with you and your team first, consider the location and concept. From there we sketch the possibilities and together determine the best sandcastle or birm design. We provide a quote and get to work! 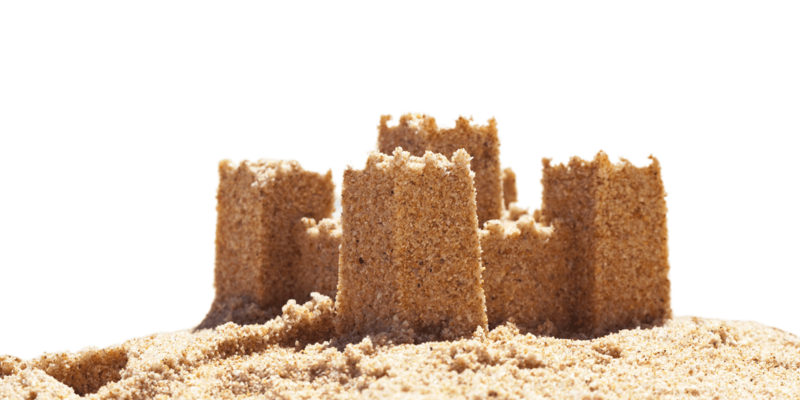 What can I expect with Corporate Sandcastles? Prior to your event we make accommodations with the resort staff, property managers and HOA to insure the access and supplies (water) we need. Normally it can be 1-2 days before the event we are working with our team on-site to create your custom sandcastle sculpture. 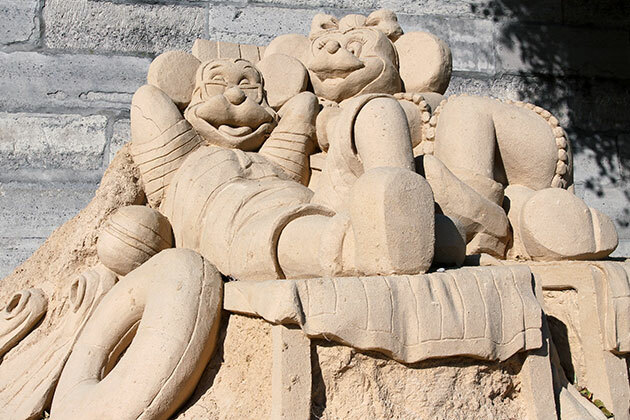 Under normal conditions we have the completion of the sandcastle sculpture the day before and sequester space to prevent damage and access to the area. There are so many options available – the only limitations are your imagination and budget. Contact us today to get the process for a custom sandcastle sculpture for your next corporate event started.